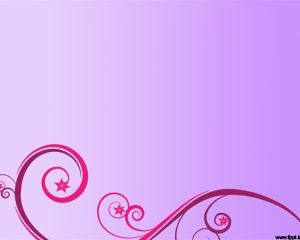 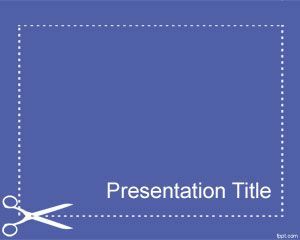 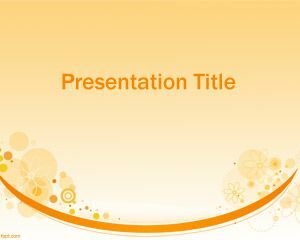 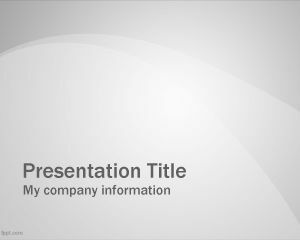 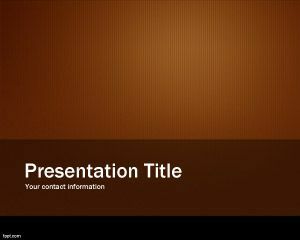 Slide Cutting PowerPoint Template is a free scissor cut PowerPoint template with a dotted frame and a scissor cutting the border of the slide design. 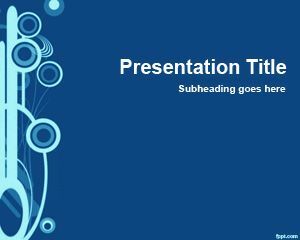 You can download this free simple template to create presentations about cutting edge issues as well as other topics related to cutting, cut, scissor or other similar topics. 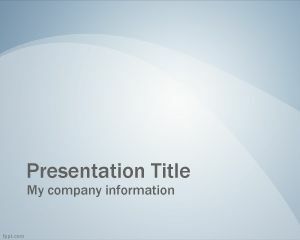 This free scissor template for PowerPoint presentations is compatible with Microsoft PowerPoint 2010 and PPT 2007 and it is free download resource.